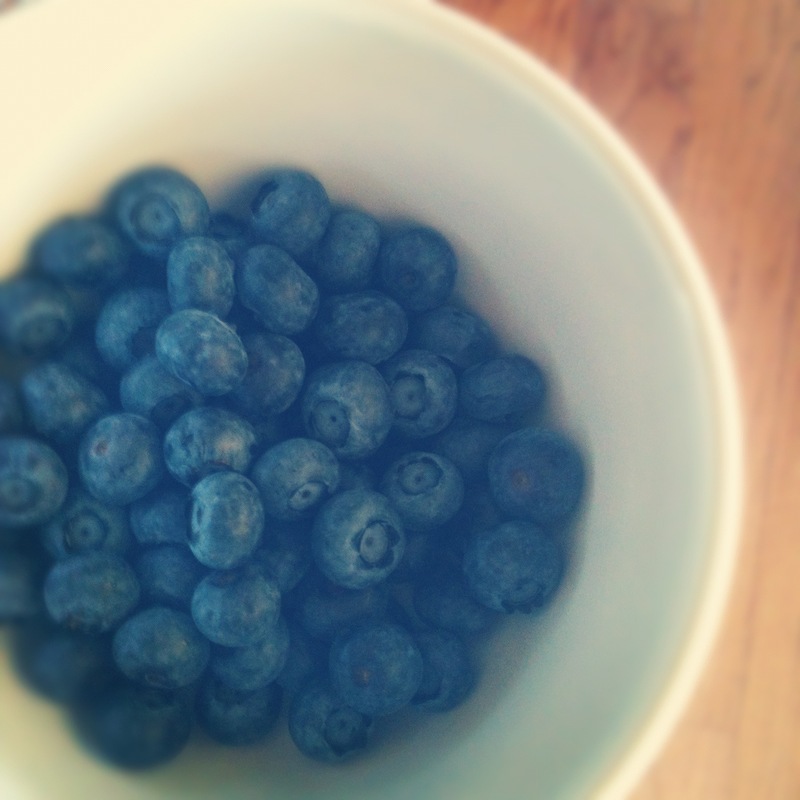 Blueberry harvest has begun here on the farm and I am so happy to have fresh berries at my disposal. A few years ago, we started hosting a Blueberry U-pick in a small section of the farm and it has garnered a lot of attention from anxious blueberry fans. They come in droves to pick our delicious, organic blueberries. And each year, I get question after question asking "When will the U-pick open?" So we've started a Facebook page where people can get those answers. The U-pick will be open for about 3-4 weeks. Prices: $3/lb for U-pick, $4/lb for We-pick. There will be plenty of signs marking the blueberry patch! There is also a link to a map on the Blueberry U-pick Facebook page.